JOIN OUR 2013 GALA COMMITTEE! Sign up here! 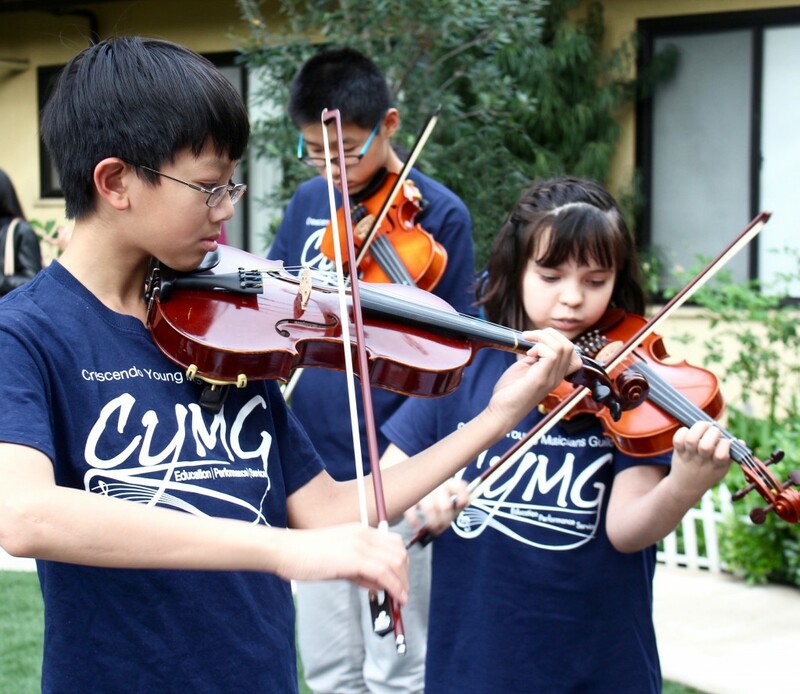 If you are interested in volunteering with CYMG, please fill out the form below.